Is it about time to upgrade your Mascoutah commute? Take a look at the new Kia for sale in O'Fallon. From the best-selling Kia Forte to the popular Kia Rio, we have plenty of options in stock to accommodate drivers of all preferences and budgets. You can also discover which Kia models offer all-wheel-drive capabilities. We even offer a variety of Kia specials to get you an even better deal on your new car. 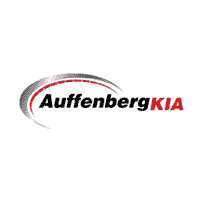 After you’ve taken a look at our online inventory, make your way from Smithton to Auffenberg Kia to get a better look! We look forward to seeing you drive off the lot in the model you love.